This course has an interesting view of the Mountain pose and and old saying that has lingered down the teachings of yoga. "1000 parts of the Mountain pose are in every other pose." Special Requirements: A minimum of five hours must be spent on understanding yoga pose fundamentals. This is done in the B.K.S Iyengar tradition. Topics in this category include human physical anatomy and alignment. Includes both the study of alignment and the effects on anatomy. In this course you will learn how to identify alignment in many common yoga poses. In the physical exam you are asked to demonstrate alignment in 10 chosen poses. The exam consists of multiple choice related to alignment. 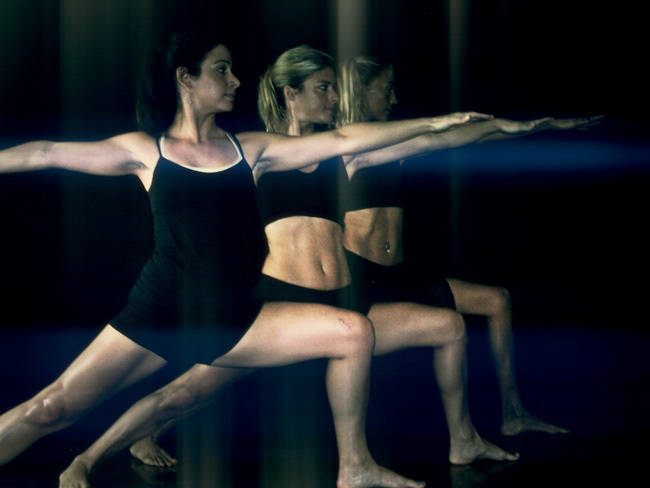 Yoga alignment is a major part of teaching techniques because of the large part yoga postures plays in all yoga classes.